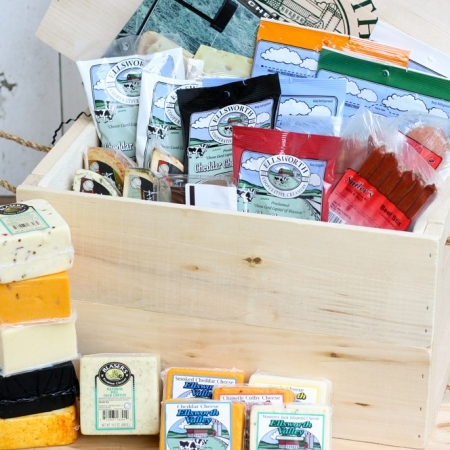 Everything you would hope to find while visiting farm country. 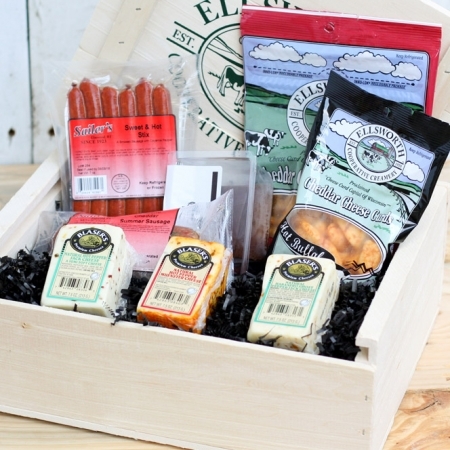 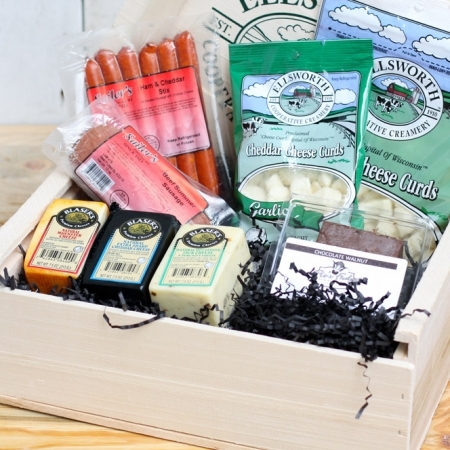 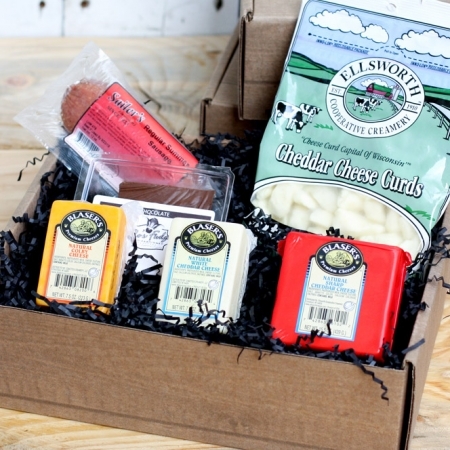 A great sampler for any Wisconsin cheese lover! 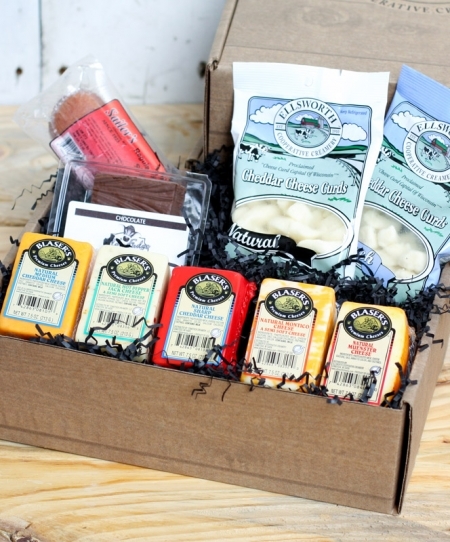 *Freshness shipping materials, such as ice-packs and insulated packaging, are included in the online pricing for this gift box.